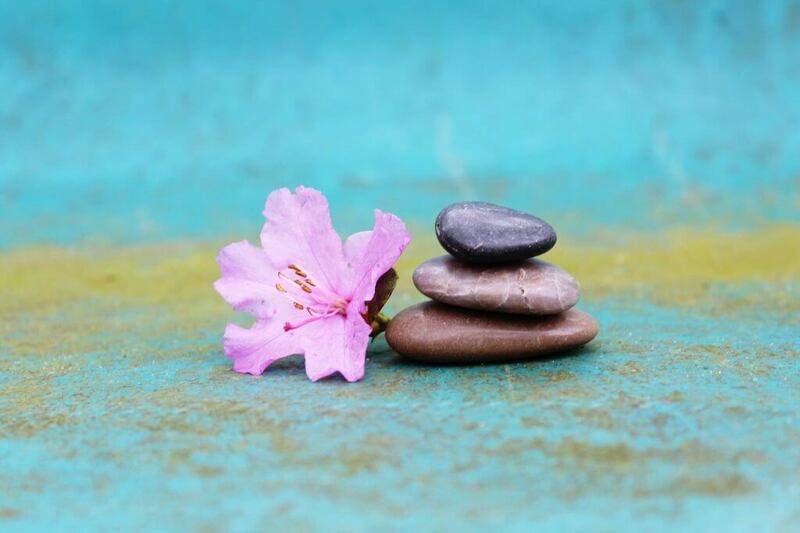 It is a sad fact that anxiety and stress is a big part of present day life, this workshop is carefully designed to enable you to cope better with it. To help you learn a variety of techniques and models to help you manage stress and anxiety in your life. To enable you to become calmer, be more relaxed, feel more confident & in control so that you can really enjoy your life. *Understanding anxiety and stress and the impact it has on your life, work, family and relationships. Arrange to come on your own or bring a group of friends or colleagues and help reduce your costs! Plenty of free parking – Tea & coffee and cake provided, please bring your own lunch. The ways the course was useful…. I would recommend this workshop to others because…. All workshops, training and groups are held in our beautiful log cabin. ‘ Peace Haven.’ Here we will provide a safe and caring space in which to relax & enjoy. Plenty of free parking – Tea & coffee and cake provided. 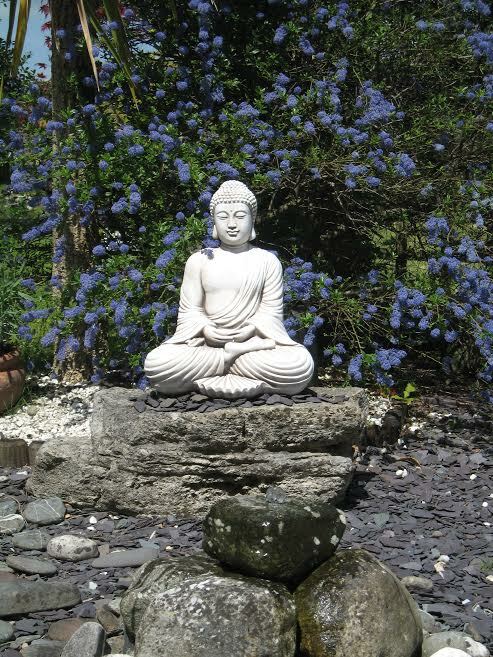 ” Come and enjoy the peace and tranquillity of our retreat style garden to enhance your learning or healing experience. We have taken a lot of care to give you a calm and relaxing time here with us. HypnoReiki is a sub brand of Swans Therapy Bournemouth where my partner and husband John and I have run a successful private counselling, psychotherapy,hypnotherapy, coaching and reiki therapeutic practice for over 10 years. Thank you so much for taking the time to look over my site”.